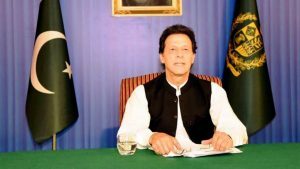 PM Imran Khan Gave A Shut-Up Call To Donald Trump And Pakistan Couldn't Have Been More Proud! 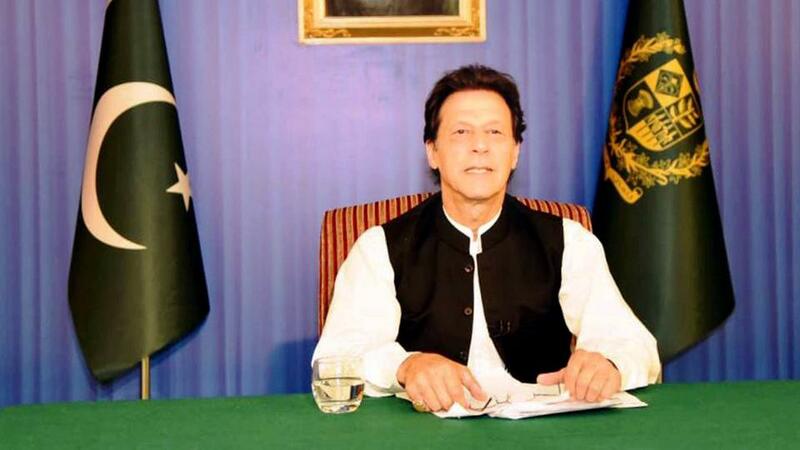 PM Imran Khan Gave A Shut-Up Call To Donald Trump And Pakistan Couldn’t Have Been More Proud! The relationship between Pakistan and the United States of America has always been a bittersweet one. From the days when PM Liaquat Ali Khan first visited the US to Pakistan fighting the forced War on Terror with the US, the ride has been nothing but thrilling. In this relationship of ups and downs, Pakistan has suffered immensely, both financially and in manpower. With thousands of lives sacrificed just to help the US clean its image, the so-called ‘superpower’ of the world even today tries to take advantage of Pakistan. 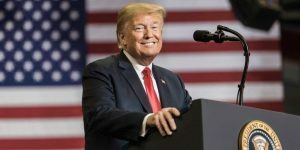 On Sunday, incumbent President of the US, Donald Trump defended his administration’s decision of cutting down the military aid to Pakistan. It would’ve been fine till there but he went on to say that Pakistan hasn’t done a ‘damn thing’ for the US, which is a despicably false statement. He further went on to say that the Pakistani government had actually hidden Osama Bin Laden in Abbottabad. If there is one thing we can surely say about Imran Khan, it is that he would not let anyone berate Pakistan while he is in power, not even the President of the United States. 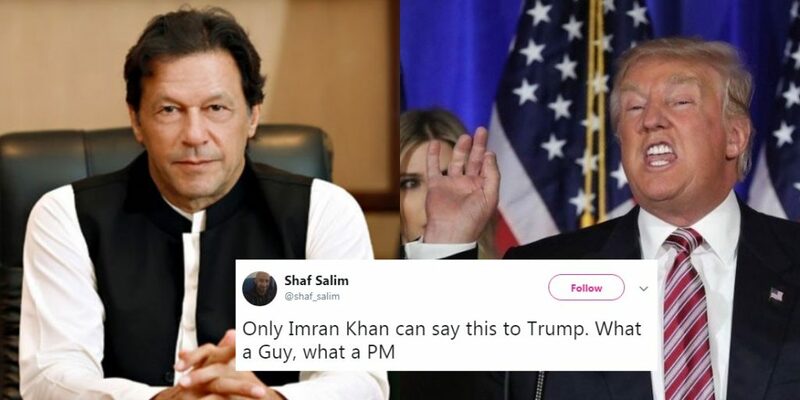 Today, Prime Minister Imran Khan took to Twitter and gave a terrific shut-up call to Trump and his administration in a series of tweets. He then went on to write: “Our tribal areas were devastated & millions of ppl uprooted from their homes. The war drastically impacted the lives of ordinary Pakistanis. 4. Pak continues to provide free lines of ground & air communications(GLOCs/ALOCs). Can Mr Trump name another ally that gave such sacrifices? No matter what anyone says about Imran Khan, one thing is for sure, he has the facts and the courage, and he will not let anyone disrupt Pakistan’s morale. Pakistanis, since then, have been all praise for the Prime Minister – for his courage and bravery of talking back to the POTUS. Mr Trump remember now our P.M is Imran Khan by the grace of Almighty Allah. He is not afraid of people like you & can speak straight forward not like our previous rulers who has stakes with you people.